People's Republic of China, People's Liberation Army (Navy) ship PLA(N) Peace Ark (T-AH 866) steams in close formation as one of 42 ships and submarines representing 15 international partner nations during Rim of the Pacific (RIMPAC) Exercise 2014. Earlier this week, a Chinese Navy hospital ship concluded a week-long visit to Port Moresby, the capital of Papua New Guinea. Staff aboard the Daishan Dao, the Peace Ark, saw more than 6,000 patients and performed 36 surgical procedures. Medical team leader Dr. Wei Yang He told Papua New Guinea’s Post Courier that 10 medical specialists would stay behind to work at Port Moresby General Hospital. The next stops will be Vanuatu, Fiji and Tonga, then on to South and Central America. The tour pointedly excludes the six Pacific Island nations that have full diplomatic relations with Taiwan, and seems to go out of its way to include the Dominican Republic, which switched allegiances from Taipei to Beijing earlier this year. The gleaming white vessel visited Pearl Harbor in 2014 during the Rim of the Pacific naval exercises, docked right beside USNS Mercy, one of the American hospital ships that also conduct good will missions around the world. China was disinvited from RimPac 2018 because of its military build-up in the South China Sea. 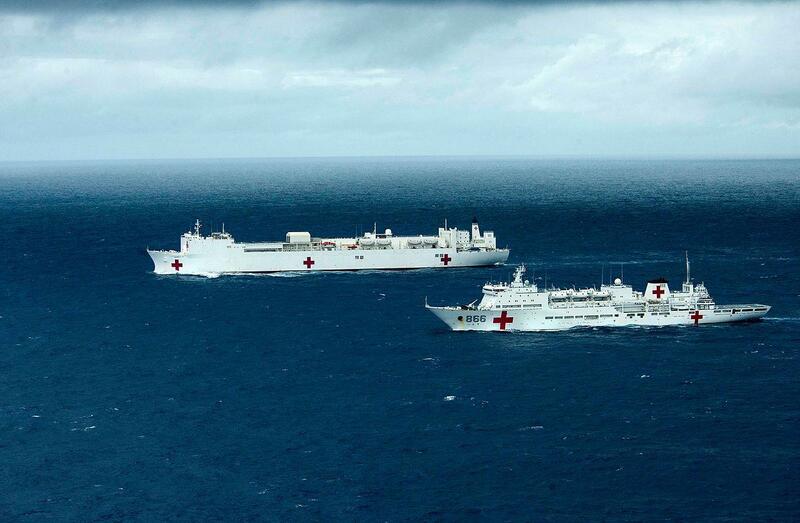 Military Sealift Command hospital ship USNS Mercy (T-AH 19) and the People’s Republic of China, People’s Liberation Army (Navy) hospital ship Peace Ark (T-AH 866) transit the Pacific Ocean during Rim of the Pacific (RIMPAC) Exercise 2014. Next week, U.S. Secretary of State Mike Pompeo and Defense Secretary James Mattis host their Australian counterparts, Julie Bishop and Marise Payne, in California. Randy Schriver, Australia’s assistant secretary of Defense for East Asia and the Pacific, told Fairfax Media that the U.S. had been caught “off guard” by China’s campaign to exert influence on Pacific Island nations. The issue will likely be on the agenda in California. You’ve probably heard about Rapid ʻŌhiʻa Death, a fungal disease that threatens an iconic tree species here in Hawaii. 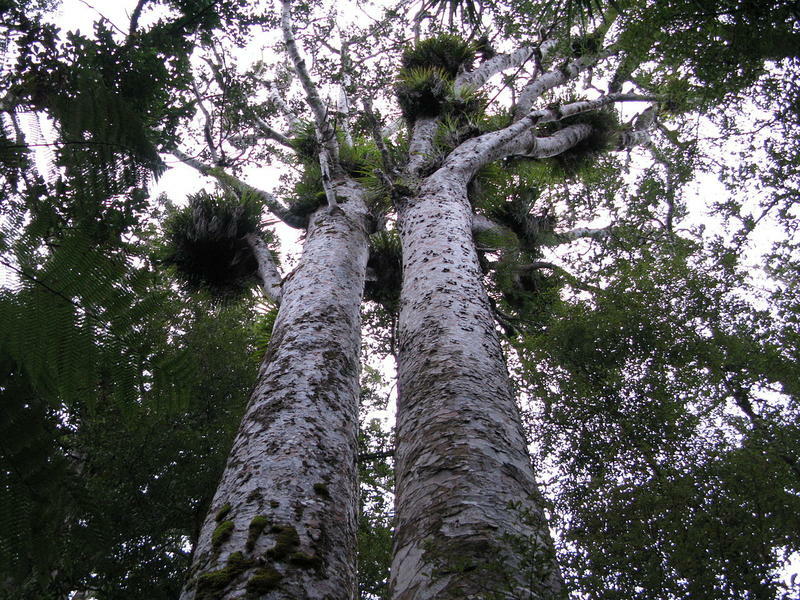 But another fungal disease is threatening the majestic kauri trees of New Zealand. 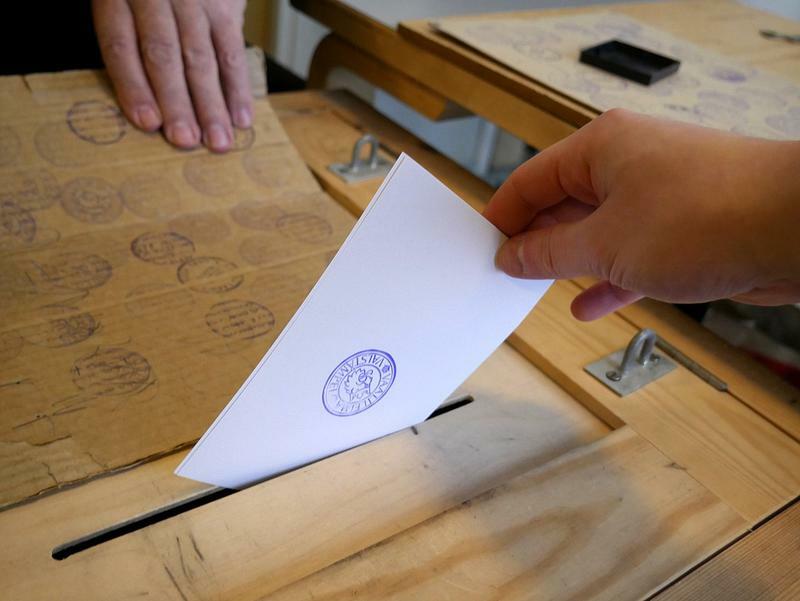 A new report from a Swedish think tank rates the state of democracy around the world, and ranks 201 countries. Norway and Sweden are listed at one and two.